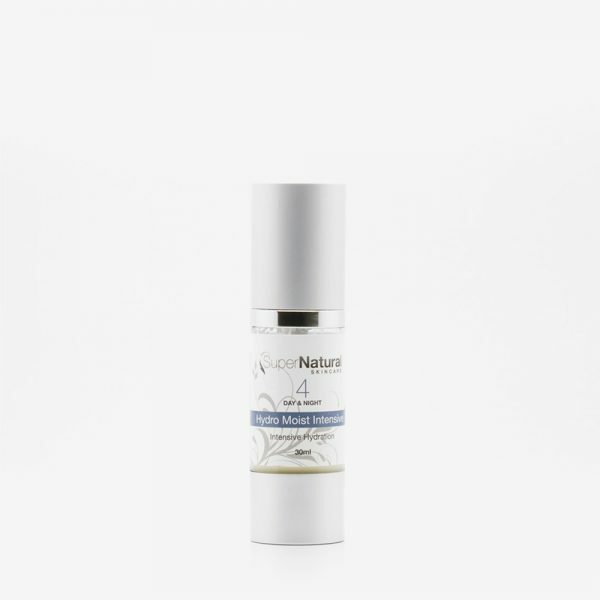 Skin Repair+ is a potent vitamin C serum suited to ageing skin with sun damage and loss of elasticity. This powerful serum helps stimulate collagen synthesis, provides antioxidant protection for visibly firmer, younger-looking skin. 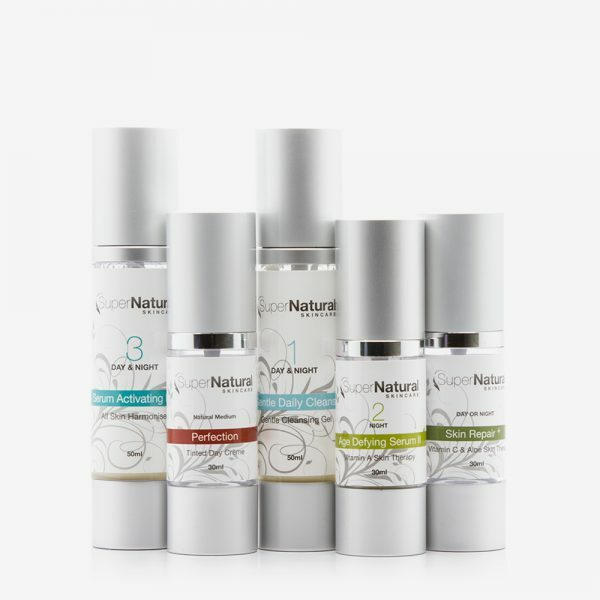 Categories: New Ageing Skin Essentials, New Hyperpigmentation Formulas, Skincare Products, Specialised Serums. HOW TO USE: Shake bottle and apply 1-2 pumps after cleansing day or night to skin, massage in. For best results combine with an Age Defying Serum or with Age Reversal Serum. Skin Repair+ is an excellent restoration treatment for sun damage dry skin.